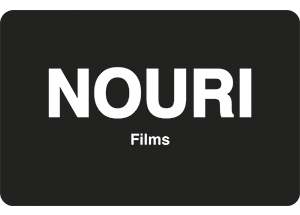 NOURI Films is a full Production Service company based in Barcelona and Palma de Mallorca, operating across Spain including Balearics and Portugal. Specialized in shooting TV Commercials, Photo Shooting, Music Video’s. Nouri Films supports Advertising Agencies, Production Companies and Photo Agents + Photographers which are looking for a perfect shooting in specific locations, covering Spain mainland, Balearic Islands, Portugal. 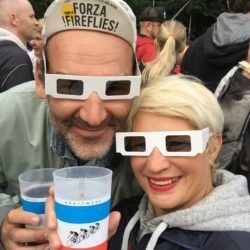 NOURI Films, founded by Michael Nouri and Antonella Perillo, is dedicated to facilitating tailor-made production to the highest standard for directors, production companies and agencies from all across the world. On request we also operate in other countries and offer bespoke production services with our associates in Germany, Eastern Europe and South America.